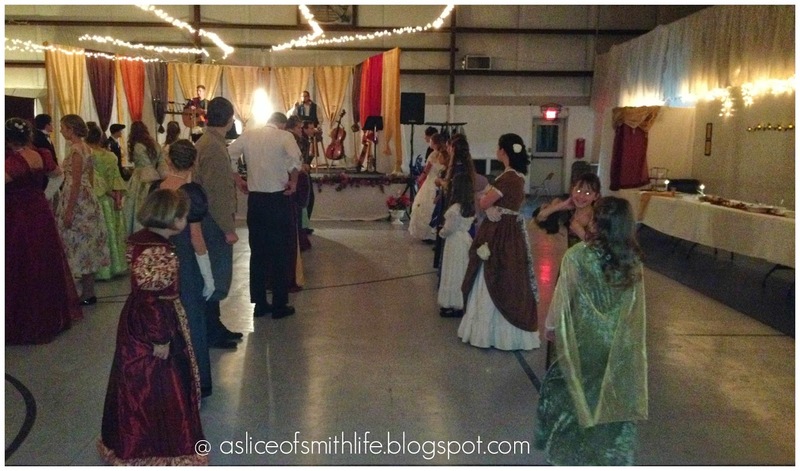 A Slice of Smith Life: Homeschool Historical Ball & Thankful Thursdays Link-Up ! 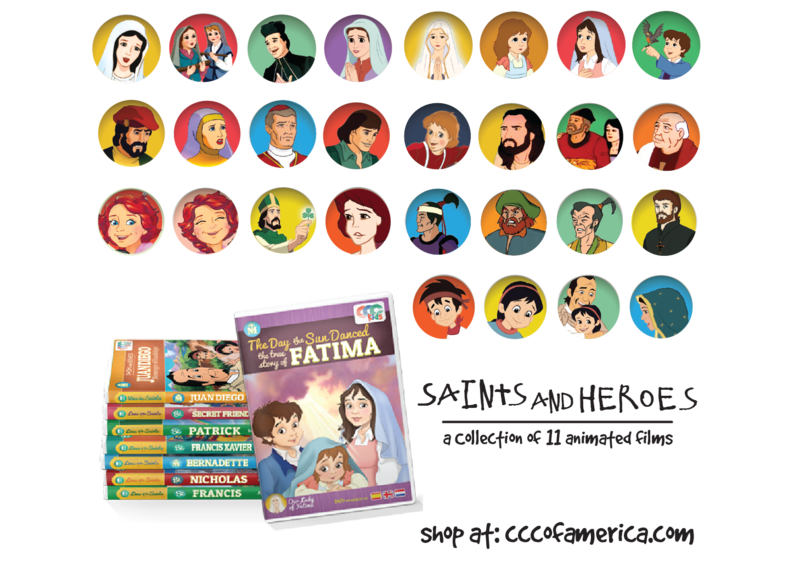 Homeschool Historical Ball & Thankful Thursdays Link-Up ! 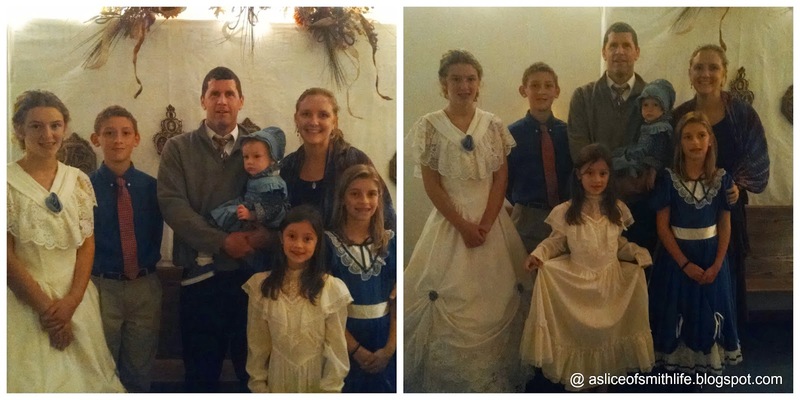 Last year my oldest daughter and youngest daughter and I attended our first homeschool historical ball and it was a fun and memorable night! In fact, it was so much fun that this year our entire family was able to attend on Saturday evening, Nov. 15. 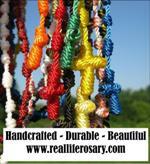 It's a fun event for homeschooled teens and their families. Young ladies are required to wear formal period costumes (medieval to WWII). Everyone else could wear formal period costume or formal attire. All costumes and behavior have to be modest. 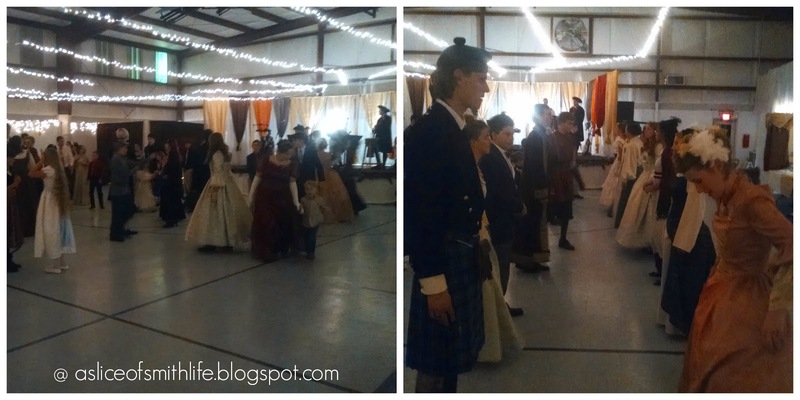 The ball we attended was about an hour away from our home and last weekend's ball was the 8th annual event hosted by a homeschool group in a nearby county. There was a small fee to get into the ball with a family cap price (our family met that cap! :) ) Each family was asked to bring finger foods (we brought grapes and cookies) while the organizers provided some main dishes that could be eaten with no utensils. (tiny sandwiches, cut-up wraps, fruit/veggie platters/cookies/cupcakes). Here is our family at the ball. My girls were all wearing dresses that we borrowed from a few friends and my gentlemen were in their nice slacks and ties. I just wore a long skirt, blouse and scarf. About 130 adults, young adults, and children smiled, laughed and danced from 5:00-10:00PM. The dance was held at a church's hall and the decorations were so beautiful! Like last year, I just loved seeing all the beautiful dresses (that many of the young ladies made themselves!) and it was just so nice and refreshing to see young men and women dressed modestly dancing with one another, smiling and laughing. The music was provided by a great group of musicians who instructed the dancers on what to do. 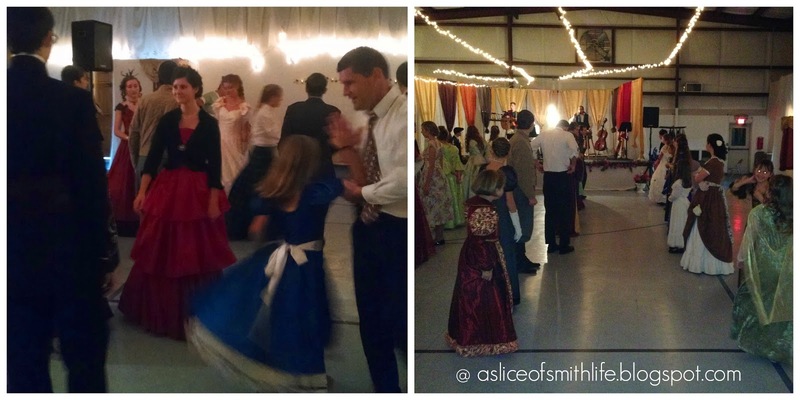 I love the picture above on the left of my daughter in the blue dress being swung by my husband during one of the dances. 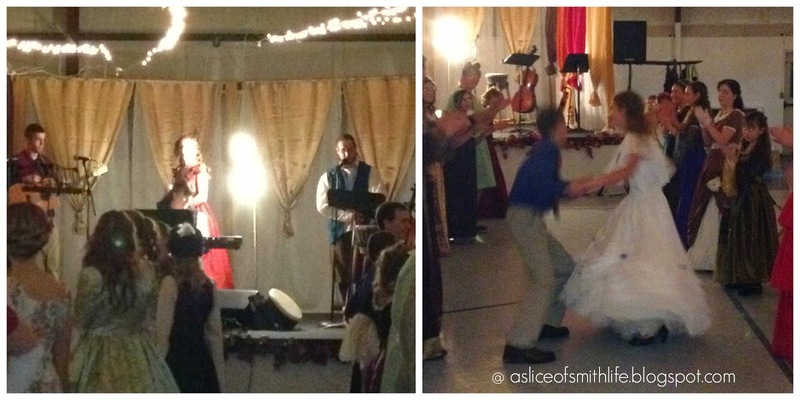 The picture above on the left is a picture of the stage with the musicians and the picture on the right is my son and daughter going down the line during the "Virginia Reel" dance. Oh I will never forget the excitement of my oldest daughter and the many other dancers when the band announced the last dance of the night, the "Virginia Reel!" Kids and adults of all ages were giddy, excited, and running to the dance floor! It is a crowd favorite, especially with this historical ball! And here is my other daughter in the blue dress dancing with a partner (who she just met at the dance). The dance got faster and faster before it was all over! Lots of fun! 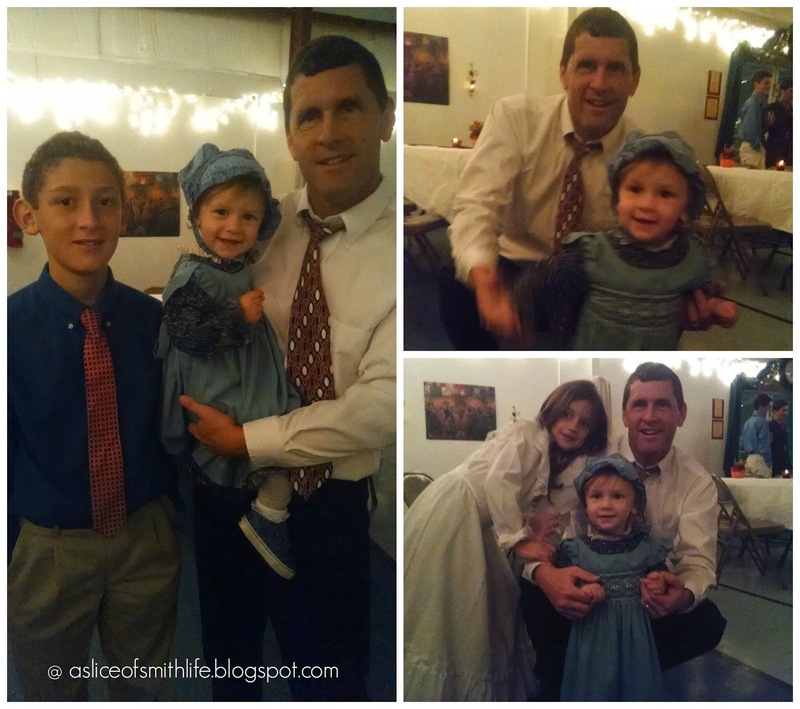 For today's Thankful Thursdays Link-Up, I'm thankful for fun family times, like the Homeschool Historical Ball! Creating memories and fun with our family is one of the many reasons I homeschool my children as homeschooling allows us to experience unique and fun-filled opportunities, such as the ball! Please visit other thankful posts below and if you have a thankful post you want to add to the Link-Up, please add below! What a wonderful way for your family to spend precious time together. I know that your kids probably loved dressing up. I still remember my daughter's medieval studies in Grade 5 where they did a dress-up and a feast. Oh my gosh great post!! Loving the pics and videos....I can't believe how big the baby is getting too..wow! Beautiful clothes!! Thanks for sharing all of these wonderful memories! 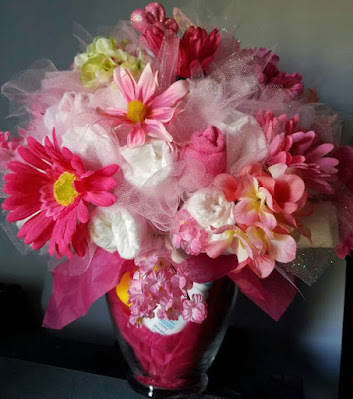 I am linking an "older" post on my hubby and being grateful for him.....hope linking the old ones is ok.
Wow! That is so cool! It would be amazing to have a ball like that where I live! 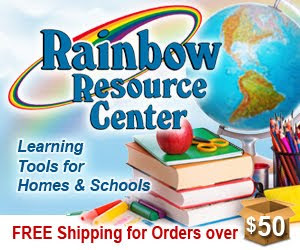 We don't have a horribly large homeschool group, but maybe someday we can get that together. Thank you for posting! Your girls are so beautiful in their dresses! God bless! The medieval studies feast sounds like great fun too! Hi Chris! Thanks for your great comments and yes the baby is getting so big so fast! 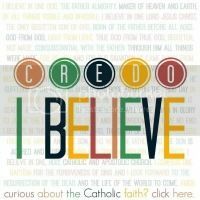 Thanks for linking up with your great thankful post! Wow! I'm just so impressed you have a blog and are in high school and homeschooled too! 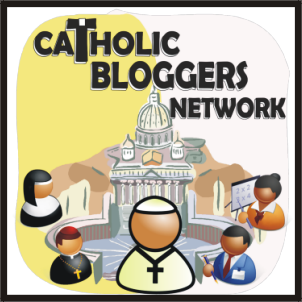 Your blog looks great! God bless you and thanks for stopping by and commenting! I never saw that you responded, but now our group is having a Living Historical Masquerade, so I came back to look at your post! It's so funny how things work. ;) God's timing.